Father Charles Zanoni of the Order of the Scalabrinians served in parishes around the East Coast of the United States and the world for over 50 years. The Blessed Bishop Giovanni Battista Scalabrini founded the order in 1887 to provide for the spiritual needs of Italians immigrating to the United States. Today, the order has expanded its focus from just Italian migrants to serving immigrant and refugee populations around the world regardless of their country of origin. 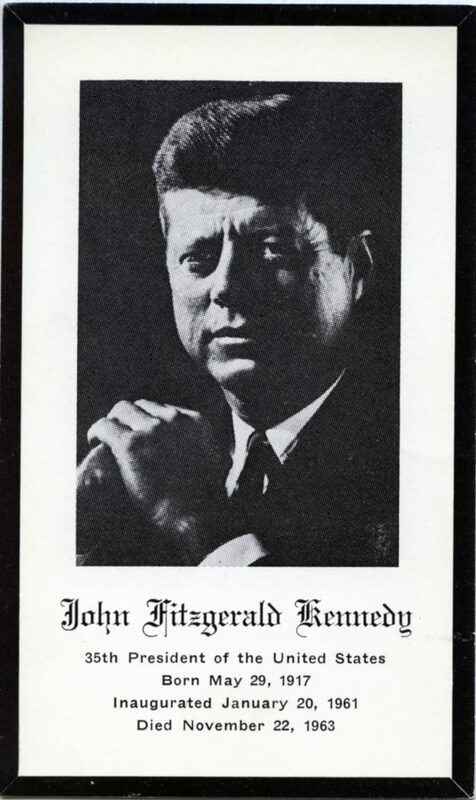 The collection covers two aspects of Catholic American history. First, the collection covers the organizational history of the order. There are research materials on St. Charles Borromeo and the founder, Bishop Scalabrini. Additionally, there are documents from important events in the order’s history, such as a circular letter written by Reverend Domencio Vicentini in 1905 after the death of Scalabrini, and a message from the Archbishop Gabriel Montalvo, then Apostolic Nuncio to the United States, to the order. 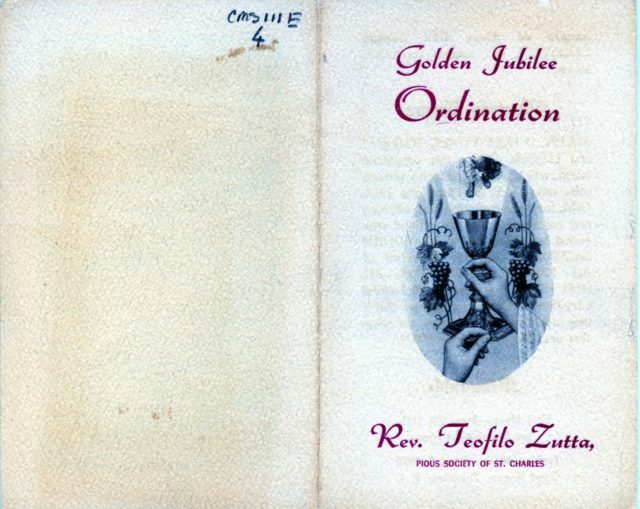 In addition to the organizational history of the Scalabrinians, this collection documents many of the important moments during Father Charles’s time in the Church through photographs, greeting cards, and an extensive collection of over 100 prayer cards. Therefore, through these archives researchers can get an idea of the work of a Catholic organization, and the roles and contributions of an individual within the institution. 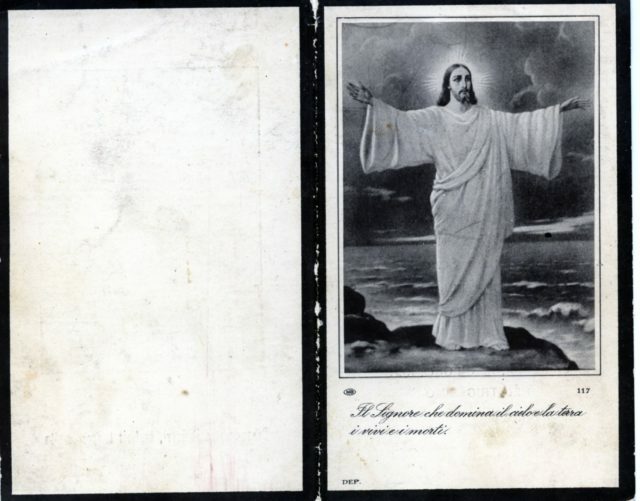 One of the oldest prayer cards in the collection, belonging to P. Domenico Canestrini dating back to 1929. 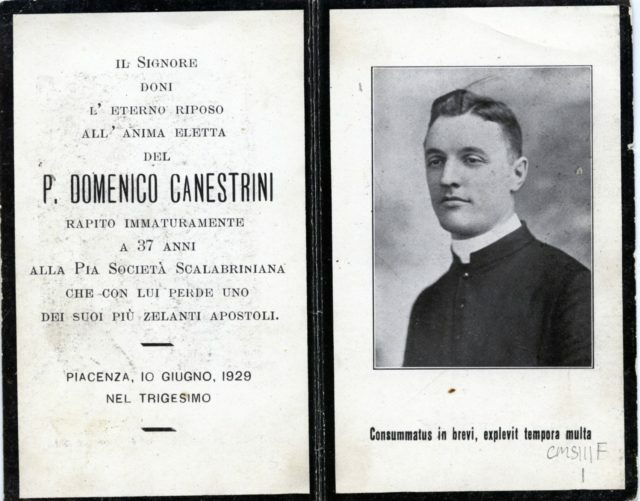 This prayer card commemorates the life and passing of P. Domenico Canestrini. 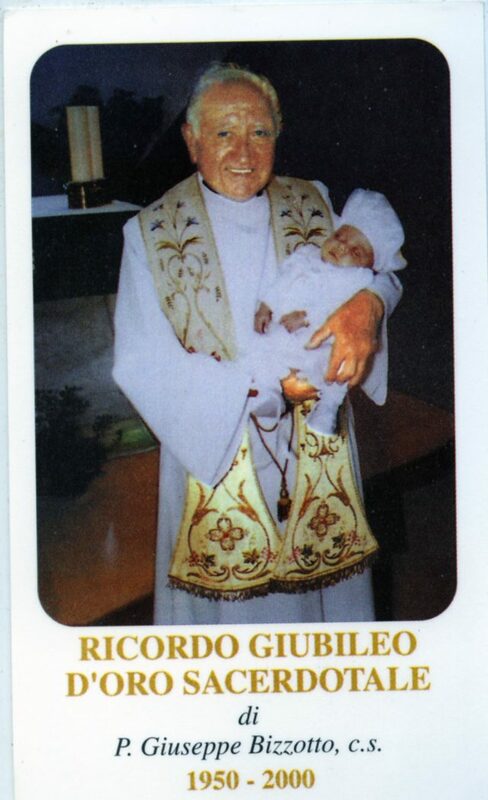 Uniquely, P. Giuseppe Bizzotoo, c.s., chose to commemorate his Golden Jubilee with an image of him performing an infant’s baptism. 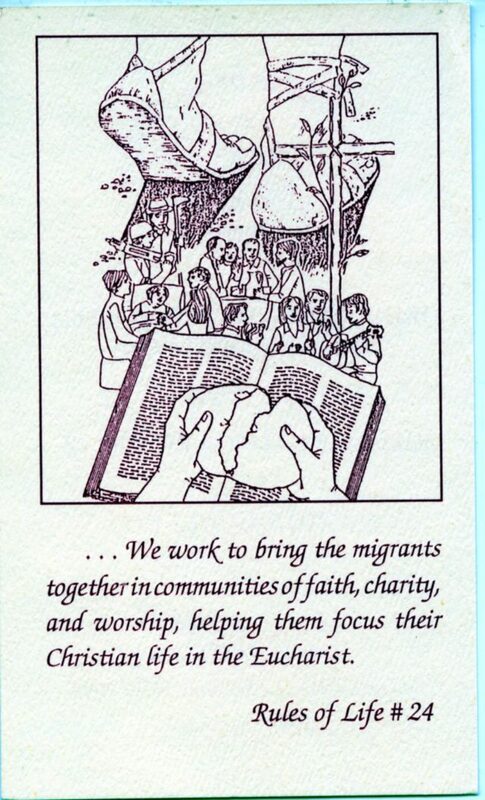 The cover of a prayer card in the form of a booklet. 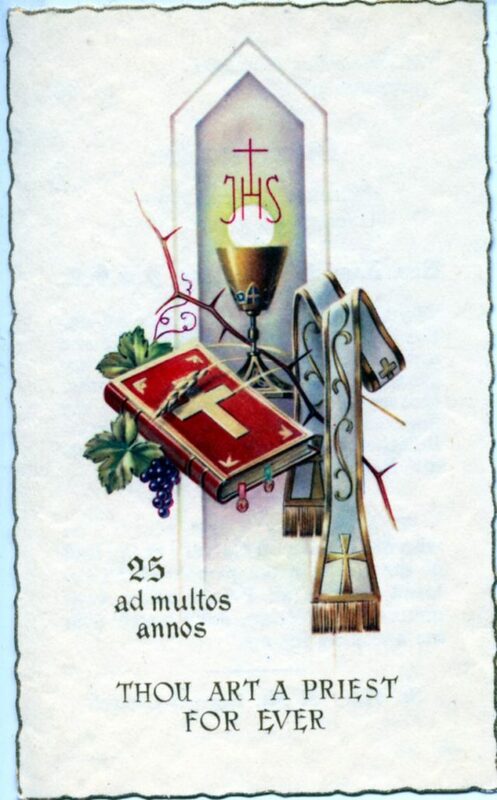 A prayer card that illustrates the symbols of priesthood. 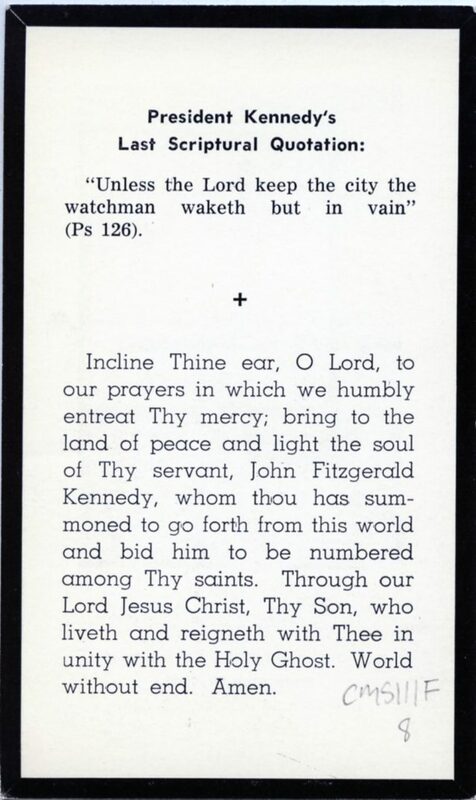 This prayer card both portrays and communicates the missions of the clergy through its quote and print. 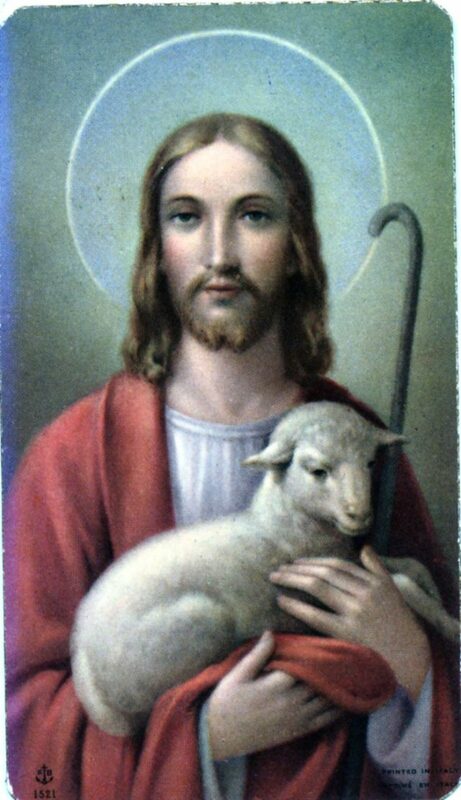 Vincent J. Gennardo celebrates his first solemn mass with the classic image of Jesus holding a lamb. 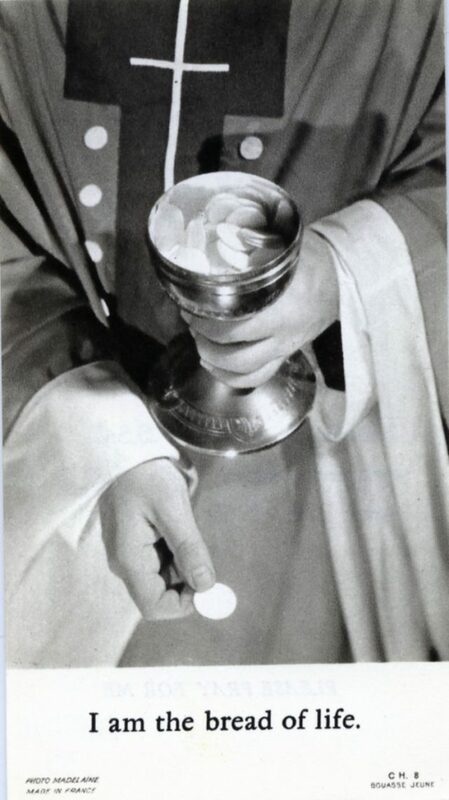 Nicholas Marro chose this photo of the Communion to celebrate his priestly ordination. 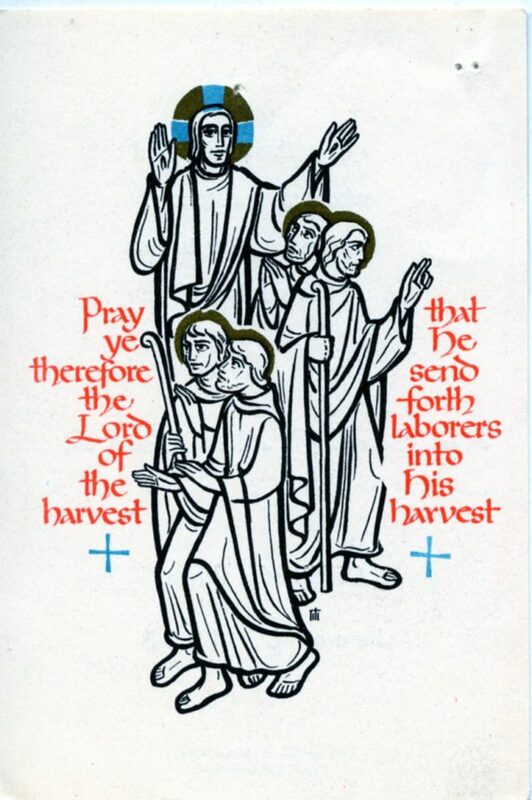 This prayer card from 1963 features an simple illustration of Jesus and the angels. 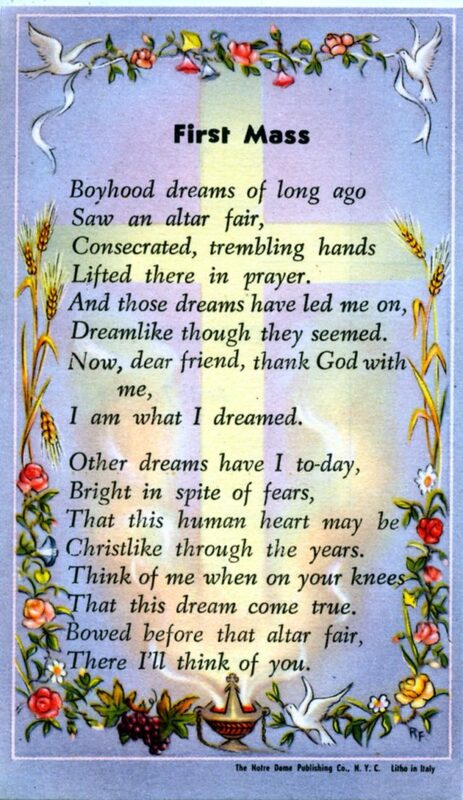 This is one of the few prayer cards that contains a poem on its cover. 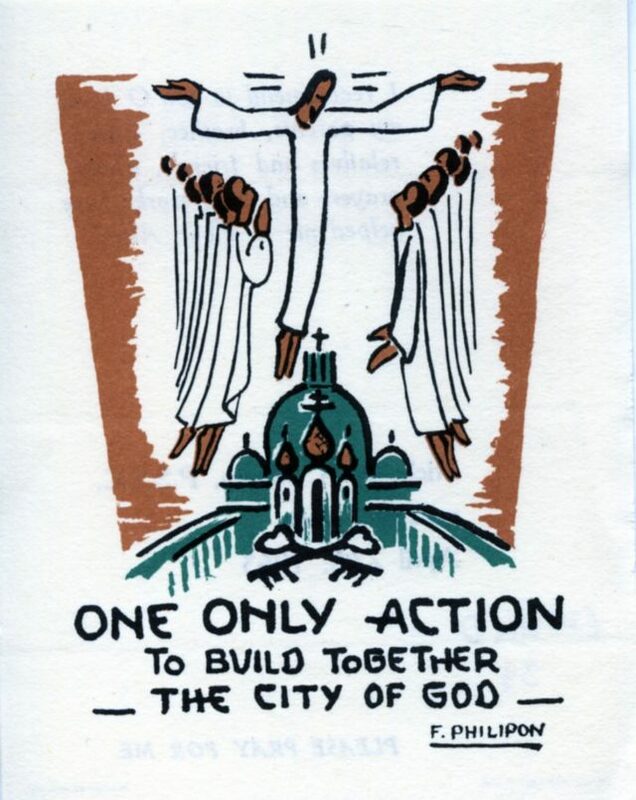 Unlike some of the earlier prayer cards, this one from 1959 features simpler line drawings instead of more traditional and complex images. 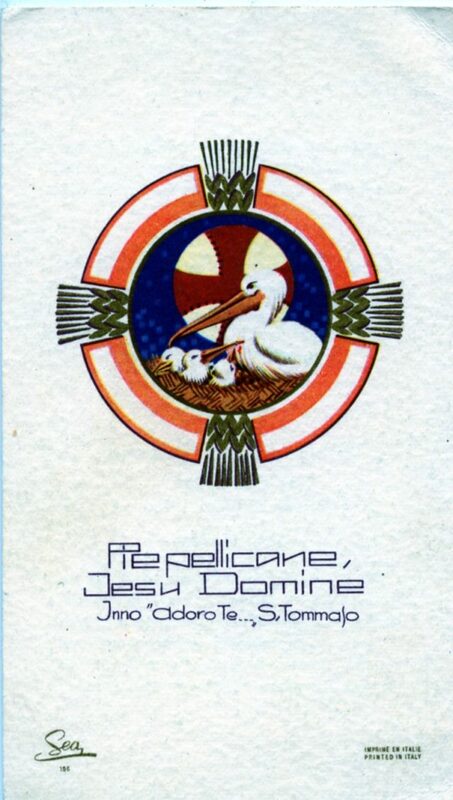 The pelicans on the prayer card symbolize the Eucharist. 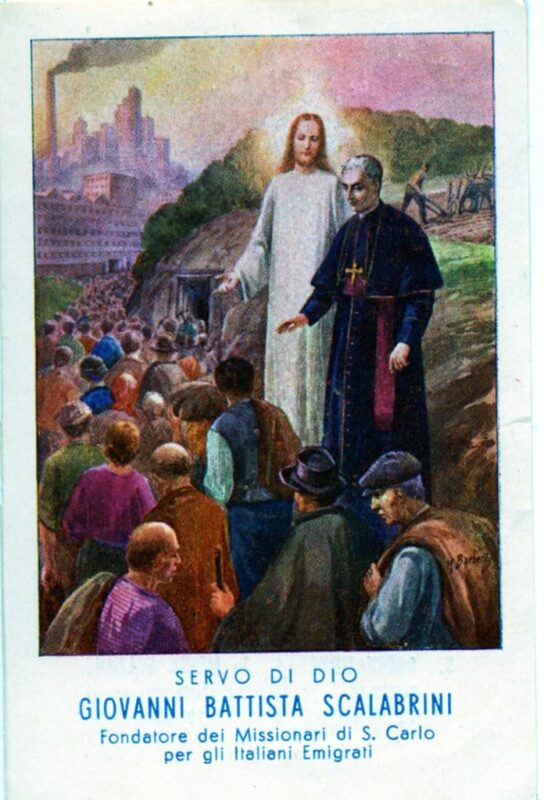 This prayer card depicts the Order’s founder, the Blessed Scalabrini as a guide to immigrants with Jesus standing beside him. 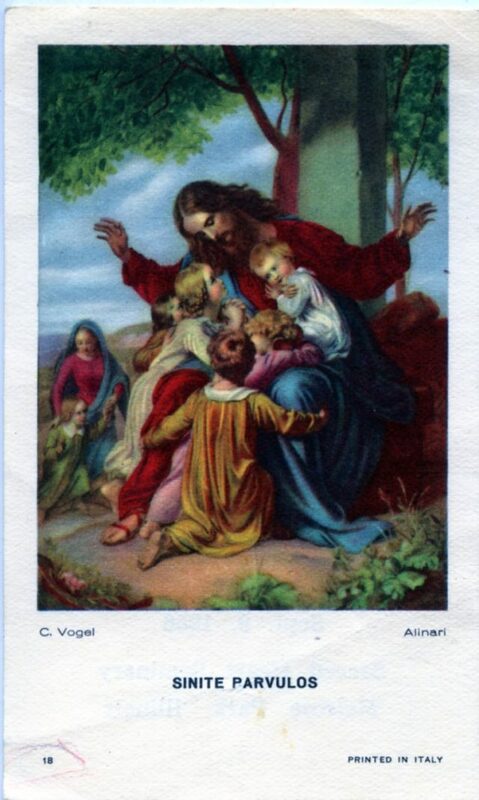 On this prayer card, Jesus blesses the young children who sit on his lap.